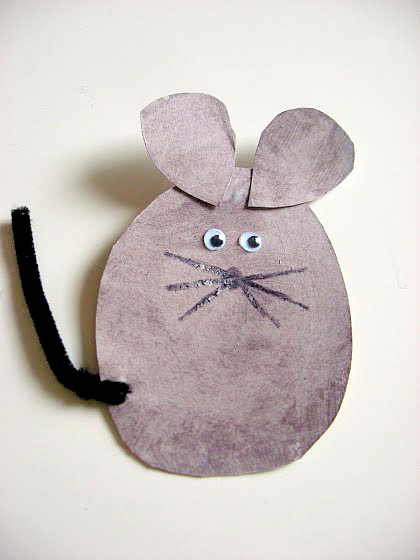 We love the book Fredrick by Leo Lionni and many other picture books with mice as main characters so making a little mouse at art time today was a perfect fit. 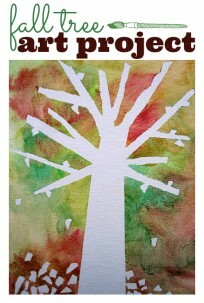 Using recycled materials for art isn’t just frugal it’s also a lesson in creativity for kids. 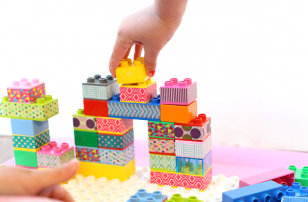 What can they make with a recycled box? Crafts like that give them a few suggestions. 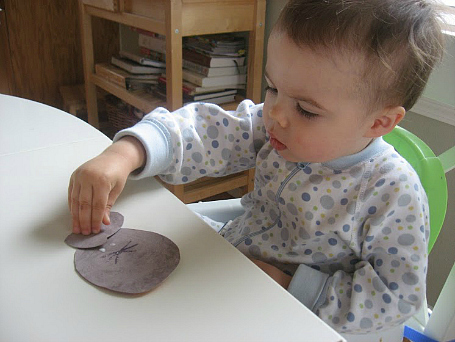 If your child is strong enough to cut through cardboard have them do the cutting, it’s great for building hand strength. Gather your materials. 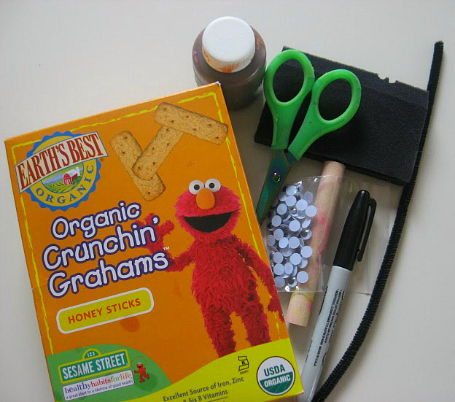 You will need a small cardboard box from your recycling bin, a marker,pipe cleaner, glue, googly eyes, some paint and a paintbrush. 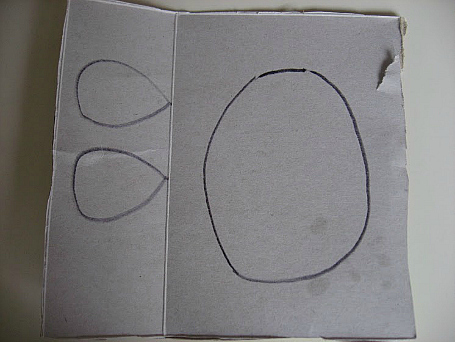 Cut your box flat and draw one large Oval and two smaller ones. 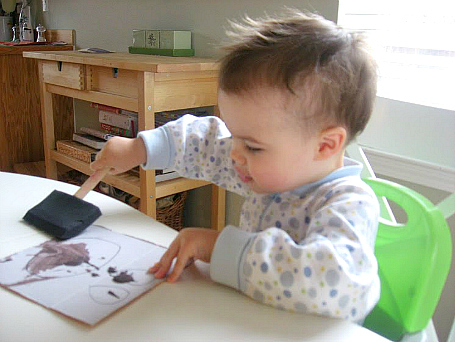 Draw a nose and whiskers on the large oval with a black marker. I drew mine in when it was dry but it would be much easier to do it before. 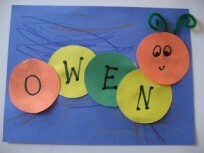 Have your child paint the ovals. Let dry, I sped up the process by wiping the excess paint off with a paper towel. 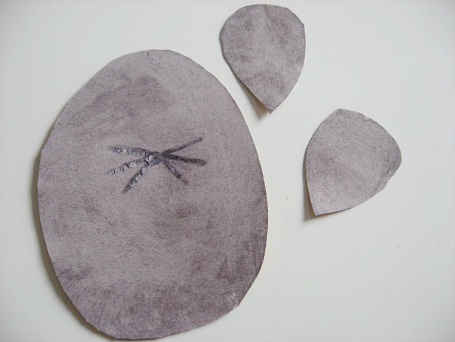 Cut out the ovals out . Glue the ears and eyes on. Poke a hole near the bottom of the body and attach the pipe cleaner (I cut mine in half) for a tail! 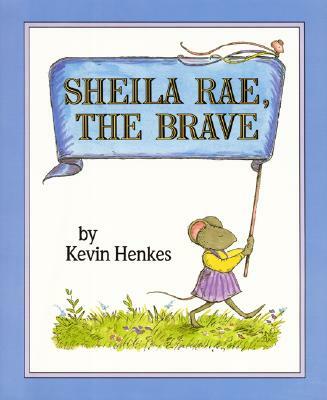 Sheila Rae, the Brave by Kevin Henkes is a fantastic story about Shelia a little mouse who is not afraid of anything until she looses her way… luckily her little sister who is afraid of somethings knows the way home and proves to her older sister that you can be be afraid sometimes and still be brave! 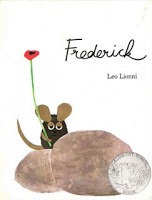 Frederick by Leo Lionni is a fable about the importance of imagination. When all the mice are working hard to gather things for winter Fredrick is quietly taking in the sun, and colors they will need to help get them through the dark, cold hungry days ahead. 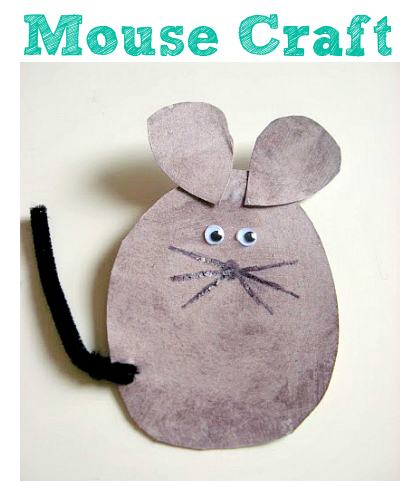 The other mice don’t see why this is so important until everything they have gathered runs out and they need Fredrick and his imagination to help them make it ! Great commentary about art being vital. 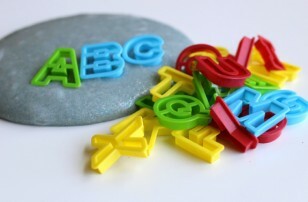 Your toddler may not pick up on that but you will ! 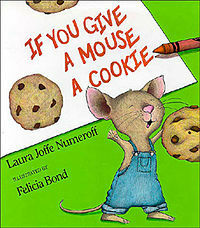 If You Give a Mouse a Cookie (If You Give…) by Laura Numeroff if you haven’t read this yet I am really shocked, grab it! 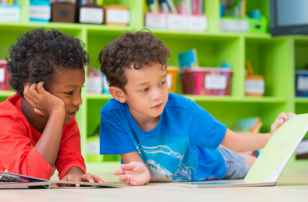 It’s a fun book about what happens when you give a mouse a cookie… the demands keep flowing but so will your child’s imagination and enjoyment. 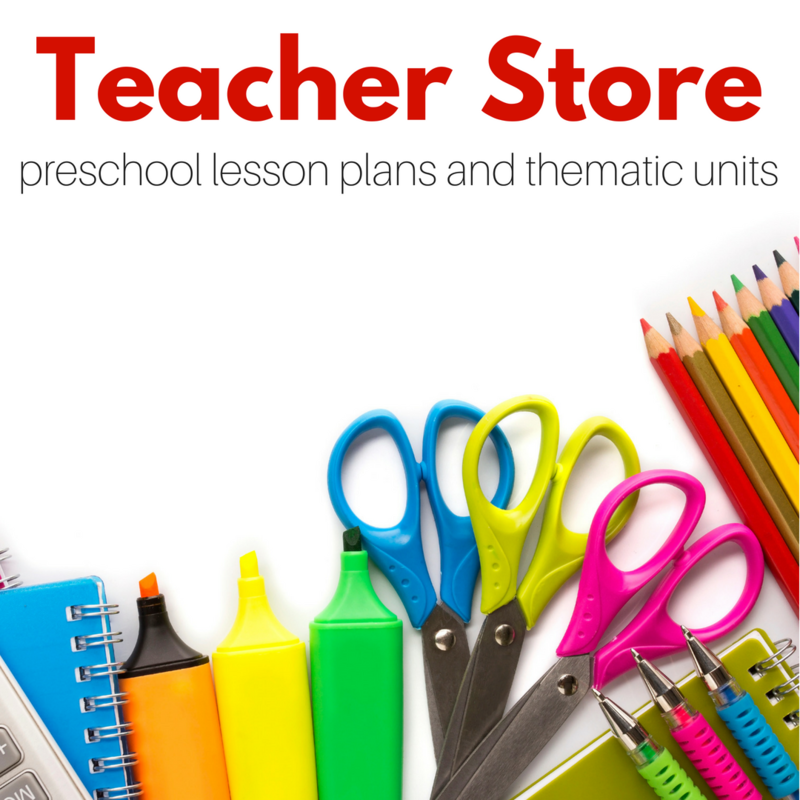 Children love these books, and because they are short you will notice that they will start “reading” them to you very very soon. Fun stuff! Previous Post: Reduce Reuse Recycle ! Love this, here is how ours turned out!